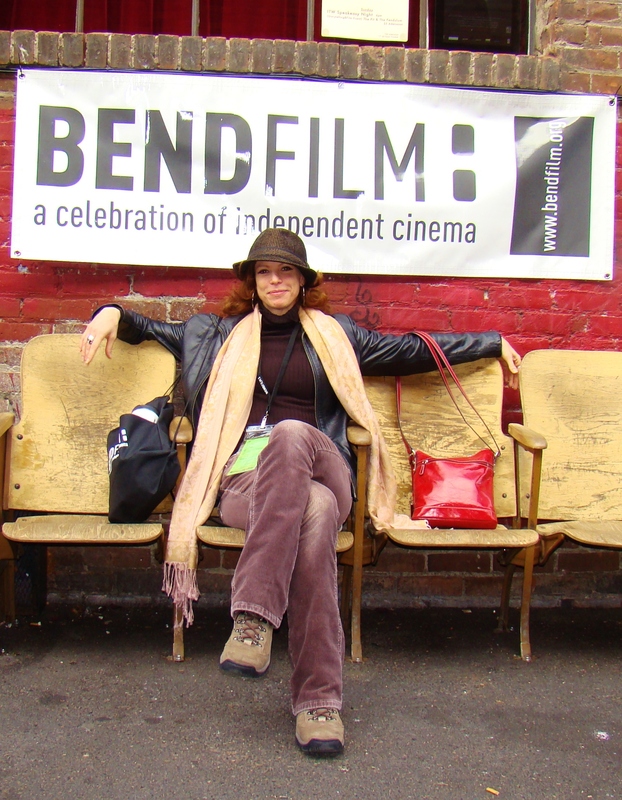 Actress Leslie Stevens heard her late mother speaking through her as she acted in the short film “She, Who Excels in Solitude,” now showing at the BendFilm Festival. “Solitude,” a 20-minute film by writer-director Mako Kamitsuna that grew out of the American Film Institute’s Directing Workshop for Women, made its Pacific Northwest debut this morning. It will be presented again at 10:30 a.m. Saturday at the Regal Old Mill theaters. Stevens also has a co-starring role in “Black Irish,” a 15-minute film about racial tensions in a working-class neighborhood of Boston. It shows at 8:30 p.m. today at the Tin Pan Theater and 8 p.m. tomorrow at the Regal Old Mill. “She, Who Excels in Solitude” is a look back at a 1960 NASA study that considered adding female astronauts to the male-dominated Mercury program. “Female civilian pilots were undergoing secret medical tests in New Mexico to see if they had ‘the right stuff,’” Stevens said. “This film deals with one woman who is a pilot, and one who is a nurse administering the tests. They’re both trying to break the glass ceiling for themselves. Born in Tulsa, raised in St. Louis, Stevens was a child gymnast who became a professional dancer. Only three years ago did she give up dancing to devote full time to acting. An upcoming feature film, “The Boarder,” will showcase Stevens’ talents in a leading role — as the actress plays the wife of an African-American pastor in a family that adopts a troubled 11-year-old boy.